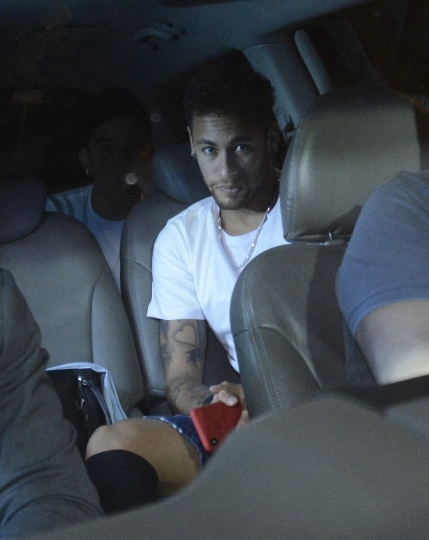 SAO PAULO — Neymar has successfully undergone surgery on his injured right foot, the Brazilian soccer confederation said Saturday. The 26-year-old Paris Saint-Germain and Brazil forward was injured Feb. 25 in a French league game against Marseille. Neymar was signed by PSG for a world record 222 million euros ($260 million) from Barcelona last year. The operation was to repair a cracked fifth metatarsal in his right foot. 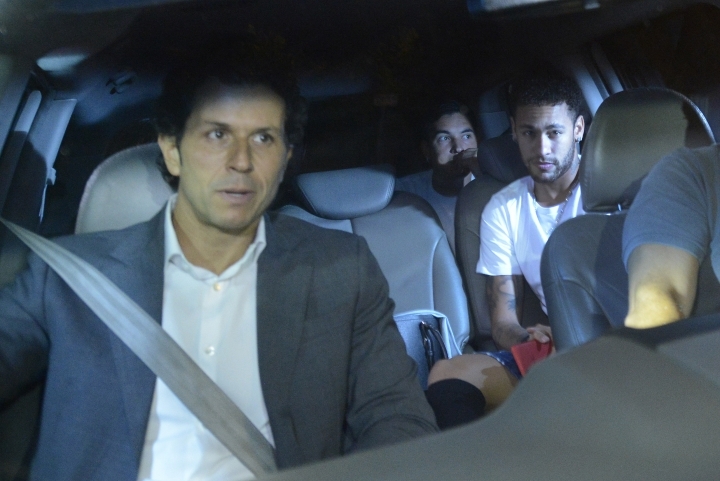 Confederation spokesman Vinicius Rodrigues said the surgery took place Saturday at the Mater Dei Hospital in the southeastern city of Belo Horizonte. 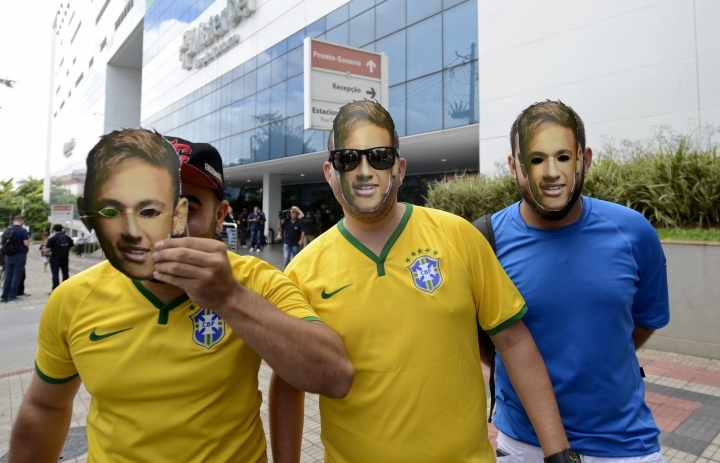 Earlier this week, Brazil's national team doctor, Rodrigo Lasmar, said Neymar's absence could last up to three months. The World Cup starts on June 14 in Russia. Brazil is scheduled to play its first match against Switzerland on June 17.